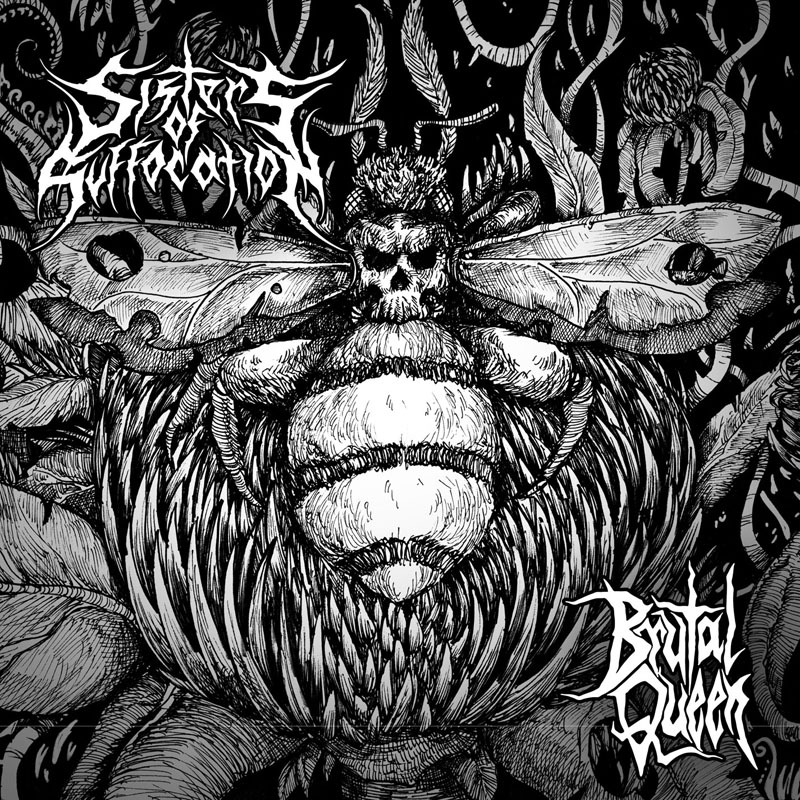 Sisters Of Suffocation released its debut five-song CD-EP, “Brutal Queen”, on April 22 2016 as a D.I.Y. release. The effort combines technical, old-school death metal with great hooklines, but also connects to the 2016 Death Metal scene. Founded in 2014 in Eindhoven (NL), Sisters Of Suffocation managed very quickly to establish an amazing live reputation and got lots of invitations from venues and smaller festivals. This was noticed by Eindhoven Metal Meeting, who gave them a chance to present themselves for a bigger audience. 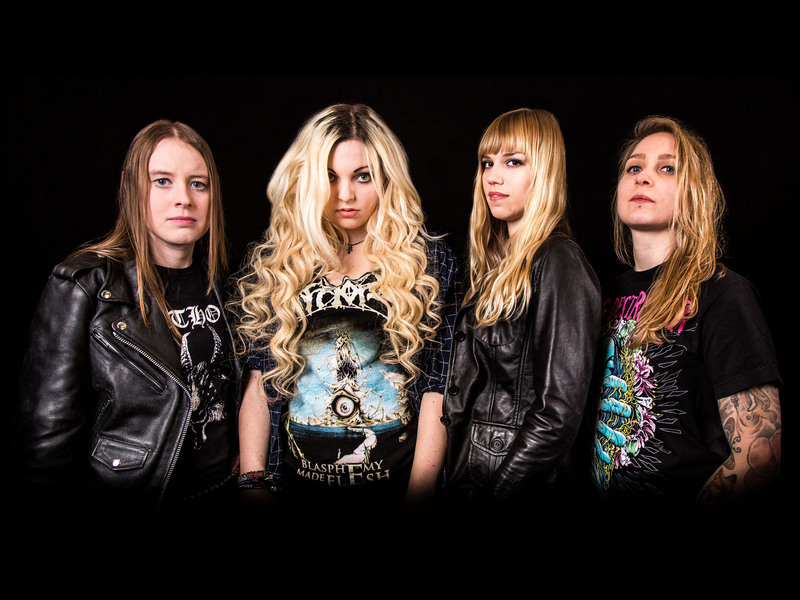 It has always been a dream of vocalist Els Prins to start an all-female death metal band, but she didn’t seem to be able find the right group of girls to make this dream reality — that is, until she met guitarist Simone van Straten. Sharing a love for extreme music, they recruited drummer Amber de Buijzer and bass player Puck Wildschut and started rehearsing. Earlier this year, Sisters Of Suffocation finally went into the studio in Antwerp to record “Brutal Queen”, and the first D.I.Y. pressing is already sold out. Hammerheart Records will re-issue this EP on Digi-CD (September) and limited LP (November), with spiced-up artwork.